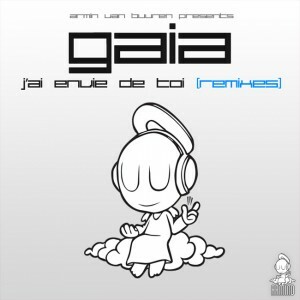 Carried upon the warm, sultry air of summer, is one of the most seductive Gaia anthems Armin van Buuren has ever produced. To give this summer a proper kick-off, Armin now presents the remix pack of ‘J’ai Envie De Toi’, with the kicks of Protoculture and Tom Fall! and live broadcasts of his ASOT shows. Though its original spark will continue to glow for much longer, it’s time for a different taste of the smooth trancer, with the official remix pack. You could guess by the driving bass, the deep melody and strong emotional current, that the Protoculture remix is of no other man’s hand but South-African producer Nate Raubenheimer. The gifted producer has become a favorite amongst Armin fans, and for good reason. Praised for his originals and remixes, we also find Finnish talent Tom Fall on duty.